Renowned religion expert and Harvard Divinity School professor Harvey Cox deepens our experience of the Bible, revealing the three primary ways we read it, why each is important, and how we can integrate these approaches for a richer understanding and appreciation of key texts throughout the Old and New Testaments. 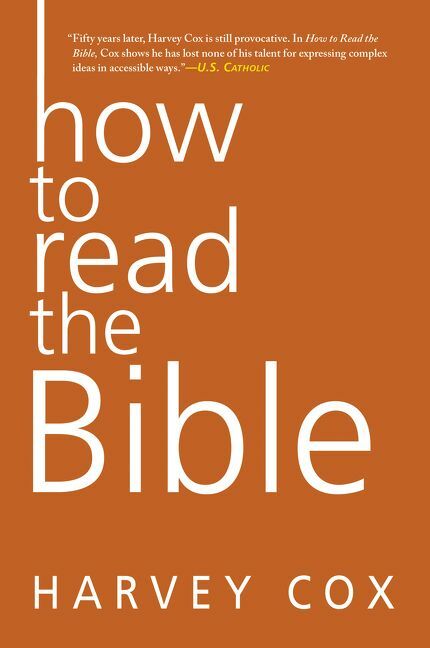 The Bible is the heart of devotional practice, a source of guidance and inspiration rich with insightful life lessons. On the other side of the spectrum, academics have studied the Bible using scientific analysis to examine its historical significance and meaning. The gap between these readings has resulted in a schism with far-reaching implications: Without historical context, ordinary people are left to interpret the Bible literally, while academic readings overlook the deeply personal connections established in church pews, choir benches, and backyard study groups. Activism—as a source of dialogue and engagement to be shared and applied to our lives. By bringing these together, Cox shows the Bible in all its rich diversity and meaning and offers us a contemporary activist version that wrestles with issues of feminism, war, homosexuality, and race. The result is a living resource that is perpetually evolving as our understanding changes and deepens from generation to generation. 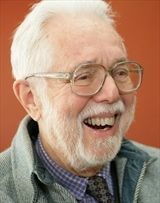 Harvey Cox is the Hollis Research Professor of Divinity at Harvard University, where he has taught since 1965, both at Harvard Divinity School and in the Harvard Fac- ulty of Arts and Sciences. His classic book The Secular City is widely regarded as one of the twentieth century's most influential books of Protestant theology. He is also the author of The Future of Faith. Cox lives in Cambridge, Massachusetts.